Are you looking for things to do in Cardiff with the kids this half-term? Don’t panic, this vibrant Welsh city is full of fun activities and days out that will keep everyone in the family happy and entertained during the half-term break. If you have a budding scientist in the family and you want to do something educational and fun, then look no further than Techniquest, a popular science centre that offers interactive experiences, displays and special events. Since it was first established in 1986, more than five million people have enjoyed visiting highly-regarded attraction. There is always something to do at Techniquest and the Space Hunters experience is set to be a particular highlight during February half-term, where children under seven can go on a space treasure hunt and meet an astronaut, look for an exploding star and much more. Find out more here. Continuing with the space theme, you could also visit the Wales Millennium Centre and take part in a Build a Universe adventure where you can build your own satellite and spaceship, discover new planets and even spot some friendly aliens. This event is free and you can just turn up, see more details on the Wales Millennium Centre website. If history is more your cup of tea than visiting outer space, then the majestic and historic Cardiff Castle is the perfect destination for a family day out. Children will love learning about the exciting stories this 2,000-year-old building can tell, from Roman remains to World War II shelters and wartime tunnels. There’s a family trail around the grounds where you can find characters that have lived in the castle over the centuries and inside you can also take part in an animal trail and colour in the pages of the booklet as you explore the house. And when you are ready for a rest, you can visit the café which offers hot meals, snacks and cakes. The Cardiff Castle website is full of information about what’s on and what you can see while you’re there. 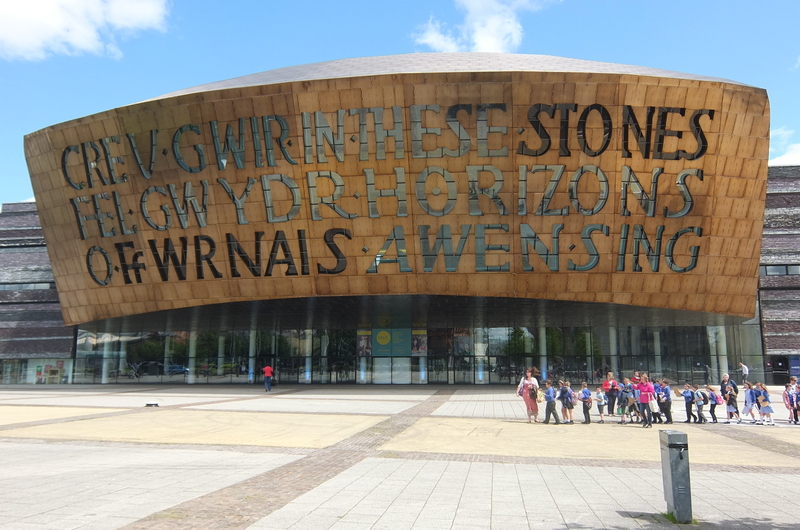 Anyone who is new to the area will find that the Cardiff Spy Mission Treasure Trail is a great way to explore and discover Cardiff Bay as you searching for clues as part of a self-guided 2.5-mile walk. Clues can be found in all sorts of places, such as buildings, lampposts, statues and signposts, so the whole family can join in and have fun. Plus, all correct answers are entered into a monthly £100 draw so if you are lucky you might even win some real treasure. The Cardiff Spy Mission Treasure Trail is available to download from the treasure trails website where you’ll also find lots of other similar trails to take part in. 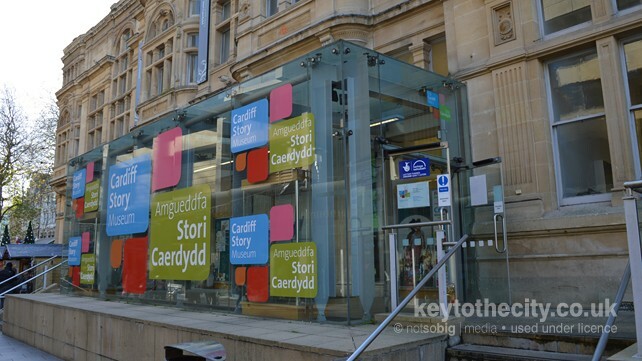 You can also learn more about Cardiff at the Cardiff Story Museum, a free to visit attraction which uses photography, film, stories and objects to tell the history of Cardiff through the eyes of its inhabitants. The museum is housed in the beautiful and historic Old Library building and hosts various temporary exhibitions as well as different activities and events for all ages throughout the year. Find out more here. There are lots for families and children to enjoy at Cardiff’s National Museum, making it a good choice for a half-term visit. You can travel back in time and see dinosaurs and the ancient Woolly Mammoth in the Evolution of Wales gallery or if you fancy seeing some art, the art galleries house plenty of paintings, drawings and sculpture from the last 500 years, including work by renowned artists such as Monet, Van Gogh and Picasso. There are also natural history collections where you can see a model of a giant basking shark and even the world’s largest leatherback turtle. Entry is free and the museum website includes details of opening times. 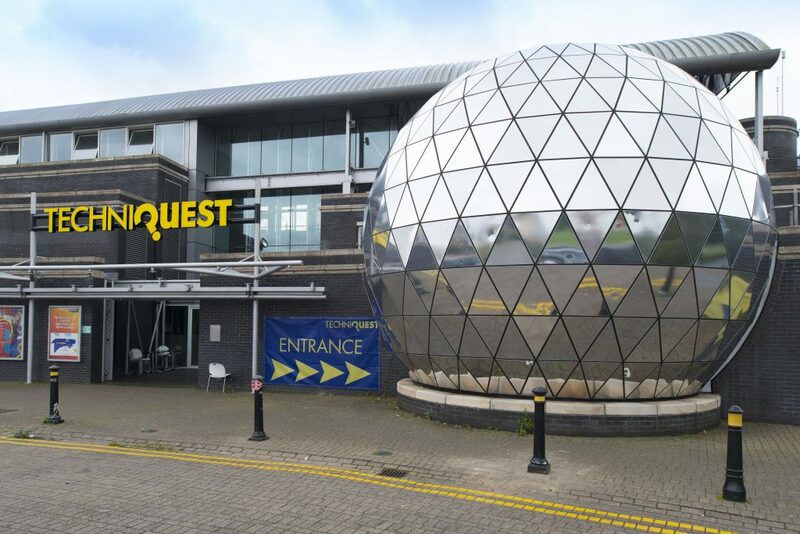 If the weather is bad and you need something indoors to keep the kids quiet but will still use up some energy, then laser quest might be a good suggestion. It’s open to children aged seven upwards and they will love chasing and shooting their opponents in a laser adventure full of sounds, lights and smoke. You could also combine your visit with some family fun at Superbowl UK Cardiff which is also based at the same location. This family-friendly venue offers state of the art 10-pin bowling at reasonable prices and is suitable for all ability levels. You’ll find prices and opening times on their website. 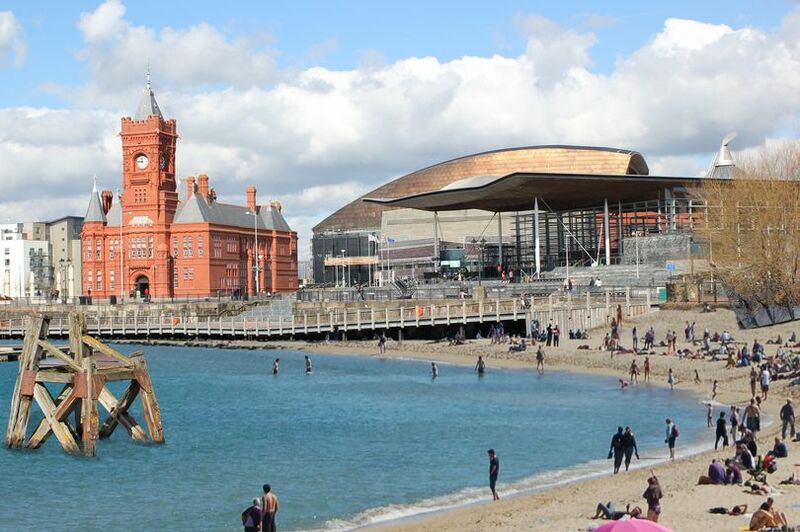 With so much on offer in Cardiff, you and the kids don’t have to dread this half-term, you can enjoy some memorable days out experiencing all the attractions this fantastic city has to offer and have lots of fun together. Thinking of moving to Cardiff or recently moved here and not sure of what to do and where to go? Then read our guides to help you get equainted with our brilliant city.